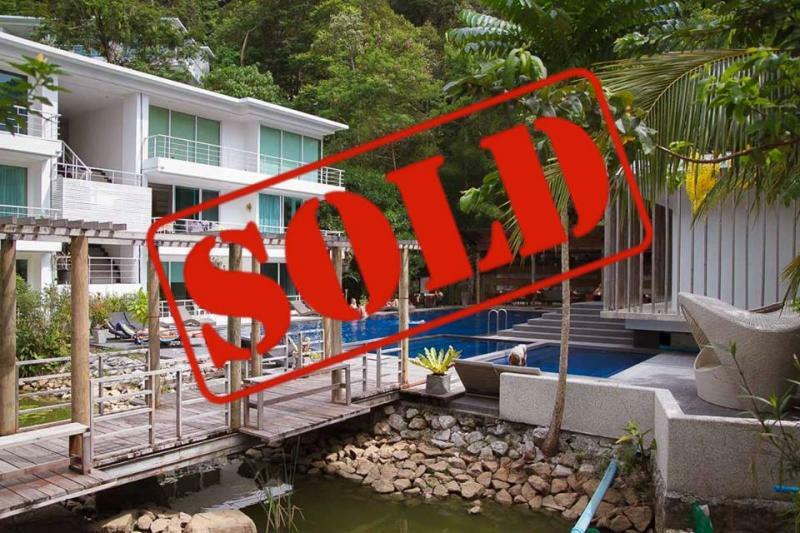 2 bedroom Sea view condo for sale offering panoramic views of Kata. 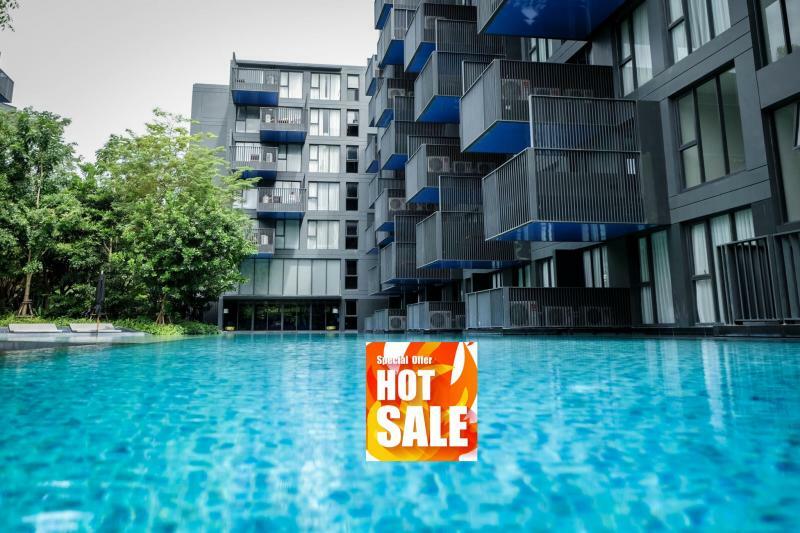 This modern development provides condominiums with 1, 2 and 3 bedrooms in Kata. All accommodations have air conditioning, satellite Tv, Wifi internet connection and are fully equipped. The residence provides Hotel facilities as Spa, fitness, multi-activities and restaurant. 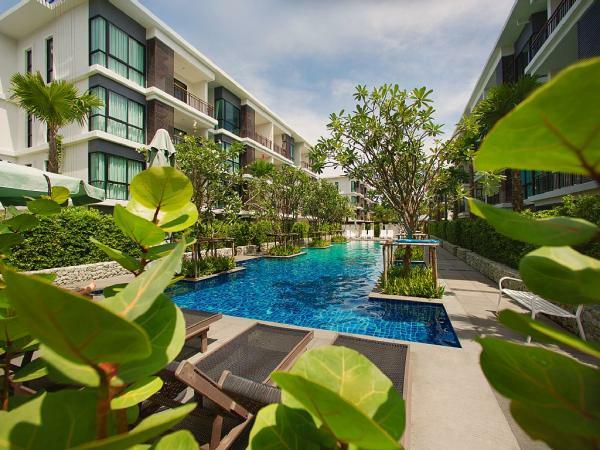 These apartments are located in the south of Phuket. 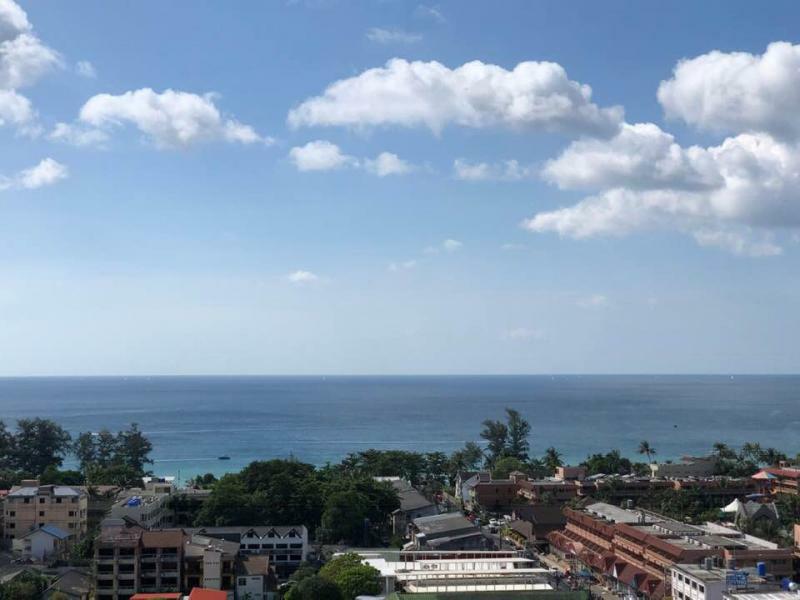 The developper offers a rental program, which allows buyers wishing to purchase property in Phuket as an real estate investment, the opportunity to get full usage of their apartment and to get the best return on their investment. 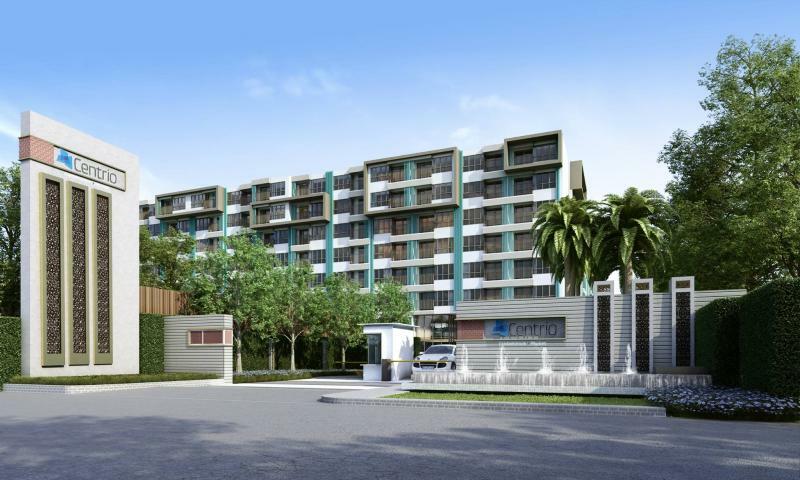 If your are looking for a modern, stylish condo in the pearl of the Andaman, ready to move, in you can be sure we have just what you are looking for. 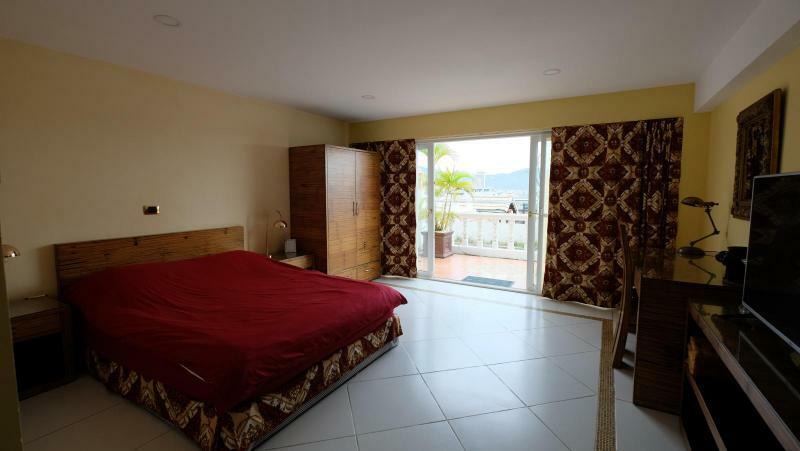 All the condos are fully furnished with all amenities to ensure guests are fully accommodated during their stay. 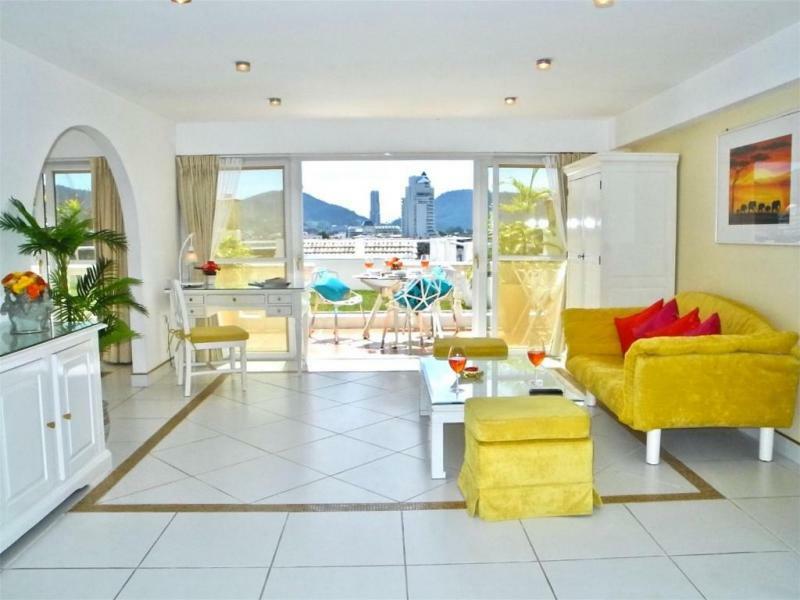 The condos offer stunning mountain or sea views and a panoramic view of the Kata area. As you can imagine evening times are a real treat as you sit in the comfort of your own living room or outside balcony and watch the incredible sunset over Kata Beach. 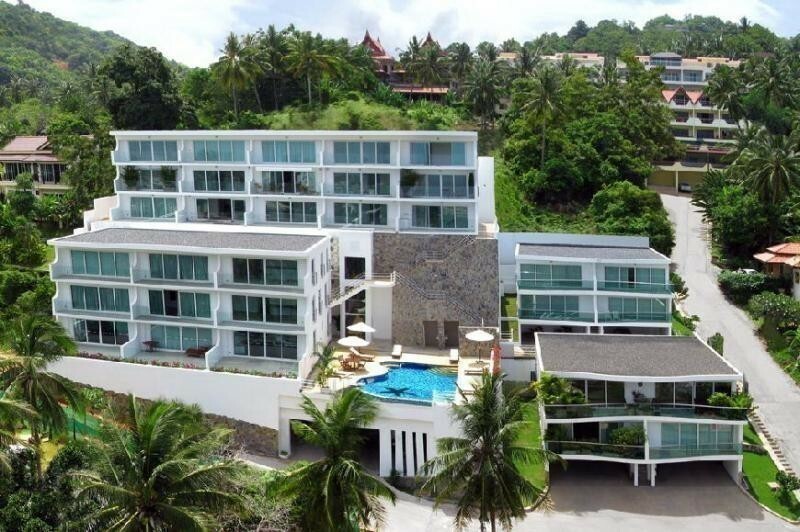 This is one of luxuries we can offer if you want to come to Phuket Thailand in search of the ideal property. When looking for a condo we can assist with different sized apartments offering 1- 3 bedrooms, which includes a very modern and well designed interior. Construction of Kata Ocean View Condominium was completed in 2012. 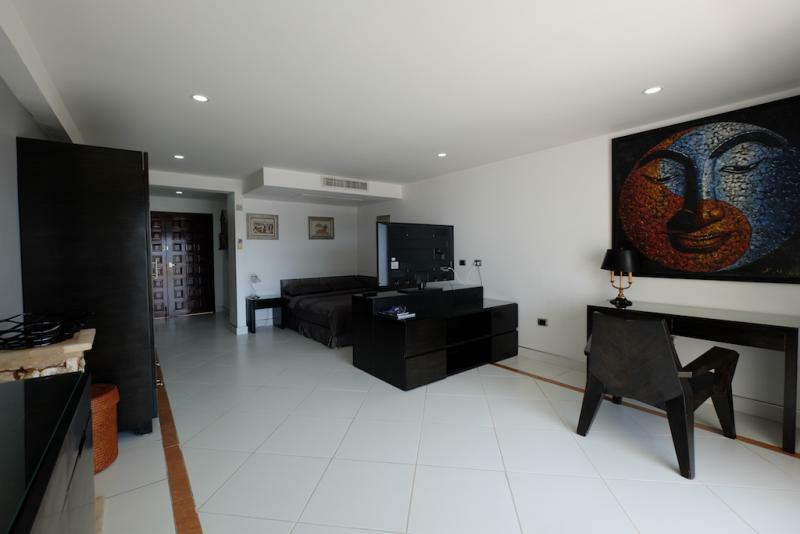 The residence comprises of a single building, with only 3 floors and includes 52 units.